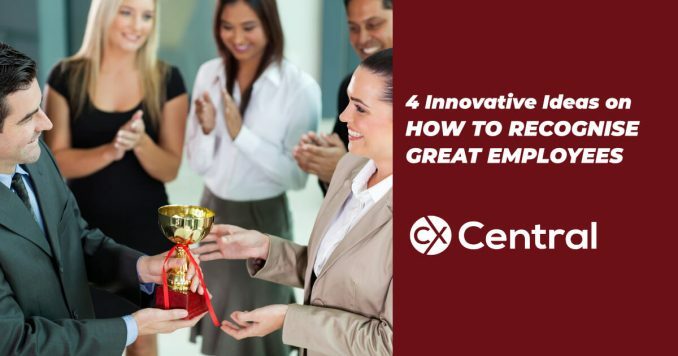 If you manage a call centre you will already know that managing employee engagement is one of your biggest challenges, but it also offers one of the biggest rewards. 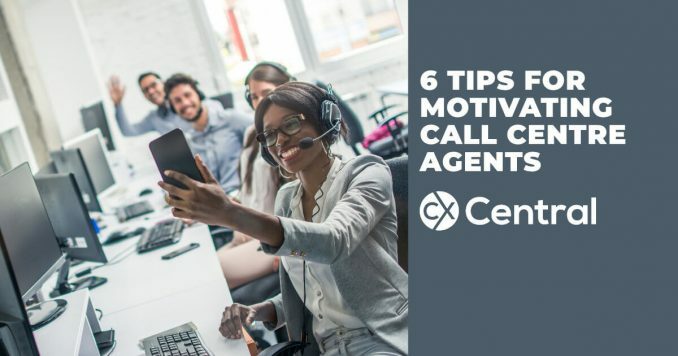 Engaged call centre employees are more productive, have lower turnover and perhaps most importantly, provide a better customer experience for your customers. 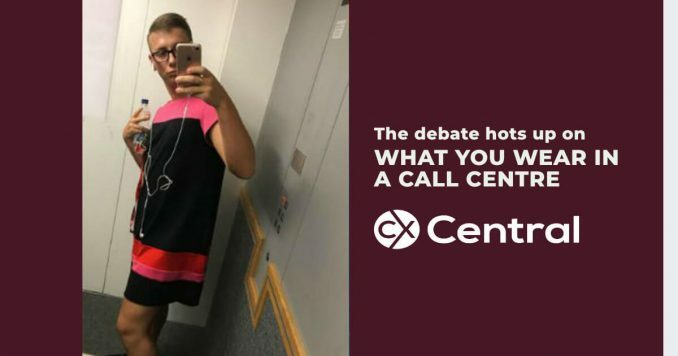 Unfortunately, there is no magic wand that you can wave to fix engagement levels in your contact centre. 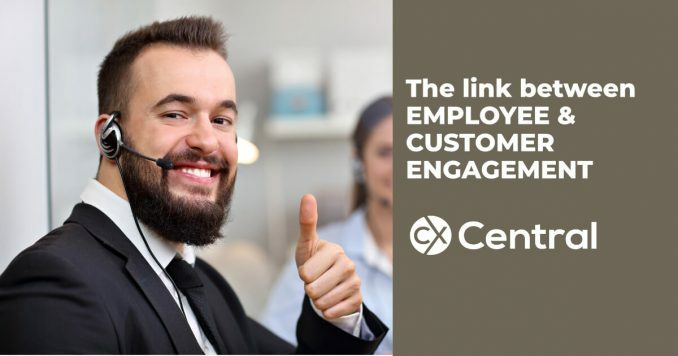 You can read more about those drivers on our Employee Engagement term in our CX Glossary including some useful stats. 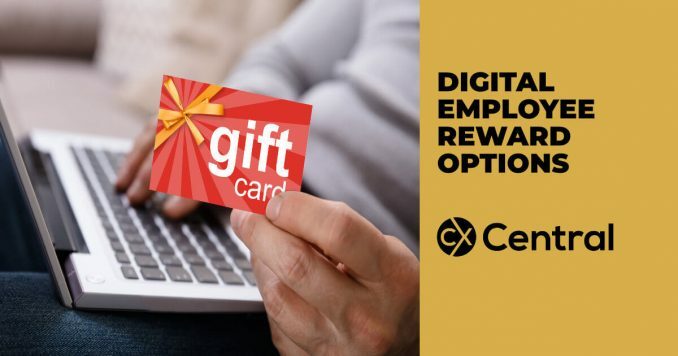 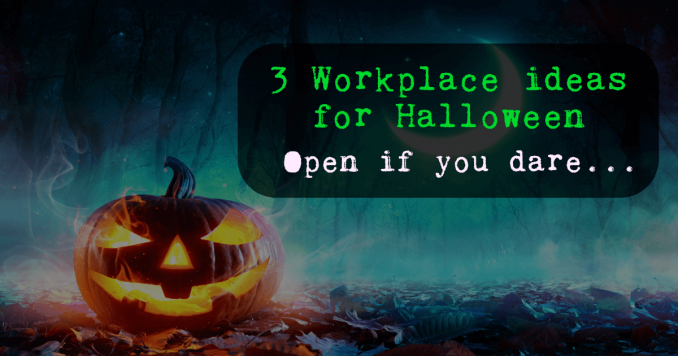 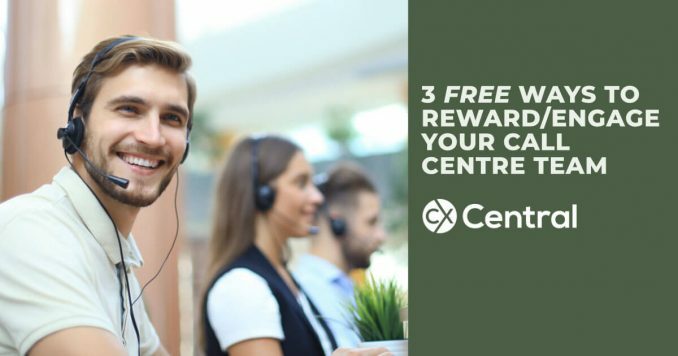 As customer service and workplace processes change, so must staff engagement and reward tactics – Here are 3 new ideas to reward your call centre team. 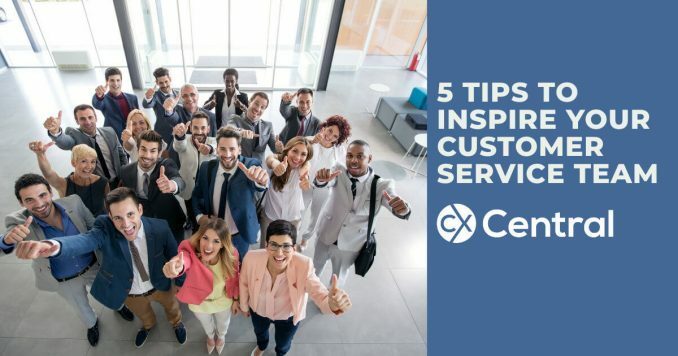 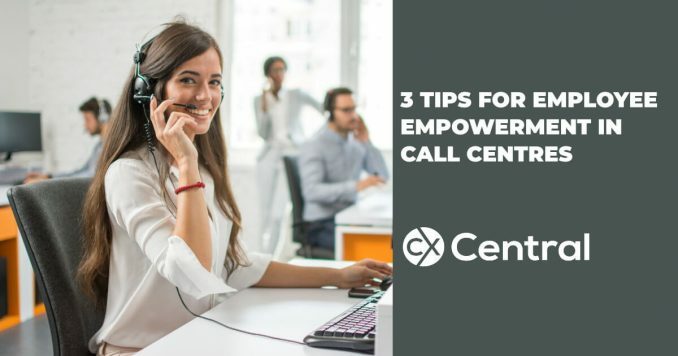 3 Tips on Nurturing Employee Empowerment in Call Centres a core driver in improving the customer experience and your employee’s experience. 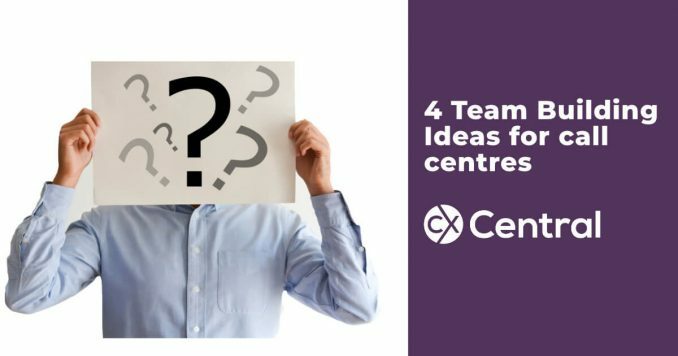 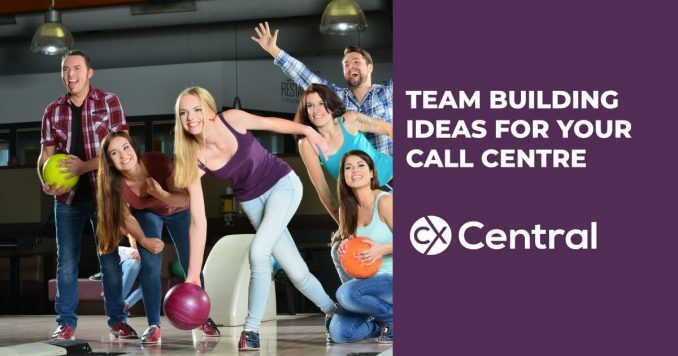 We’ve got 4 easy to implement team building ideas for call centres that will boost engagement levels and give your productivity a boost as well. 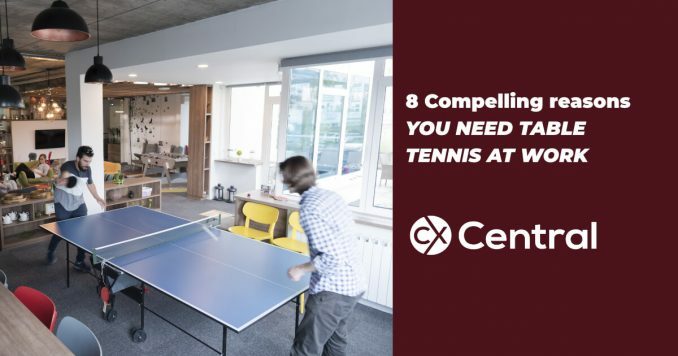 Having a table tennis table in your workplace is a great way to boost staff engagement! 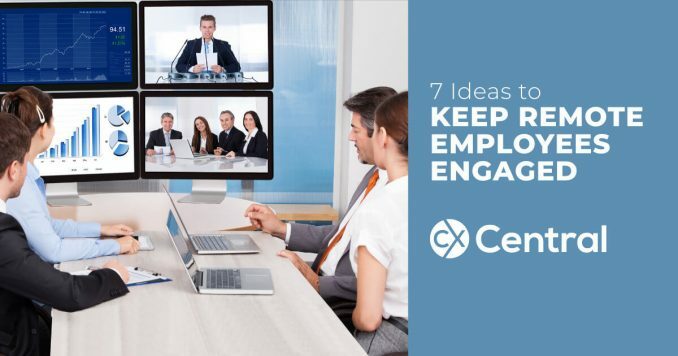 Here’s 8 reasons to help convince the boss! 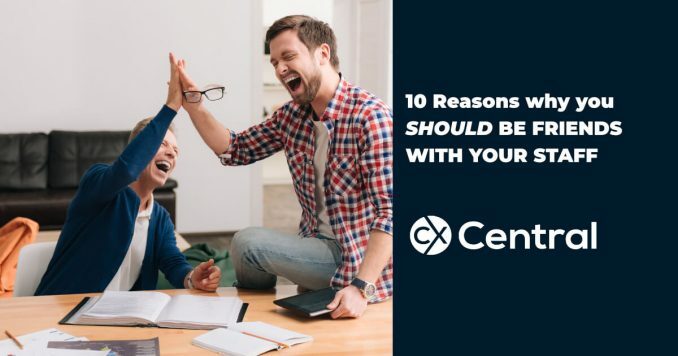 It has traditionally been seen as a no-go zone but we reveal 10 reasons why you should be friends with your staff that will benefit both you, and your team. 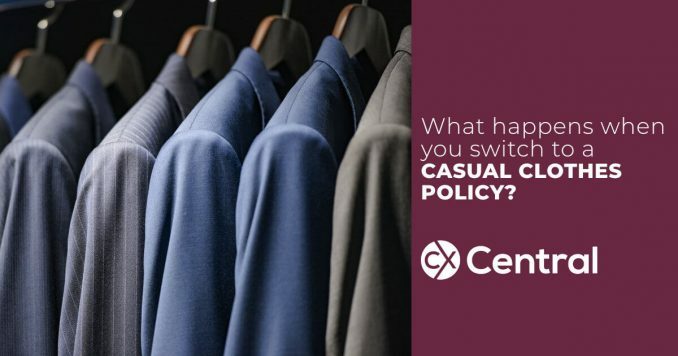 We look at the truth behind what really happens in the workplace when you switch from corporate attire to a casual clothes policy. 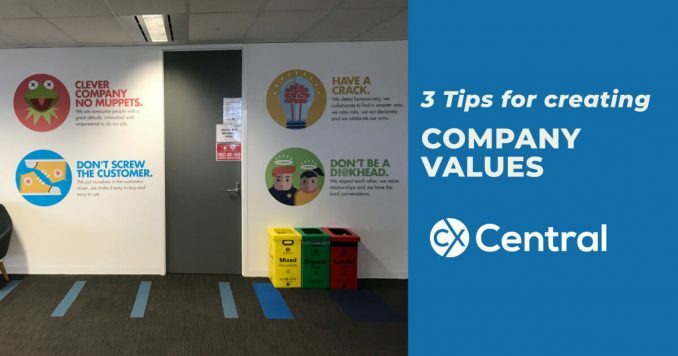 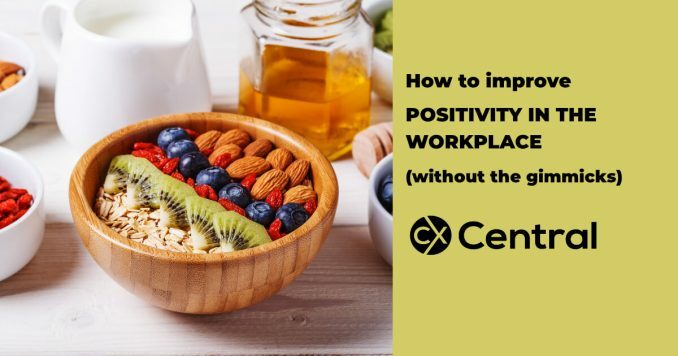 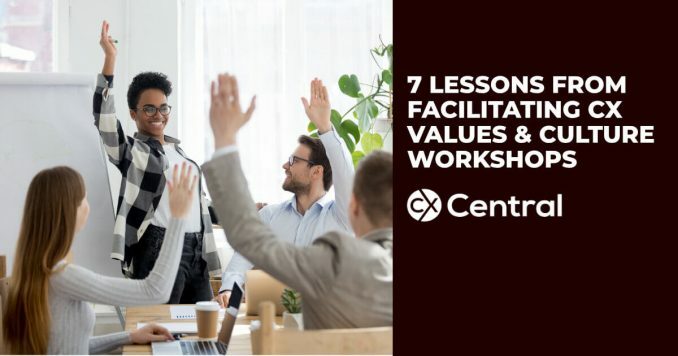 Learn how to create company values people can relate to as the science is in, it does have a positive impact on performance in your business. 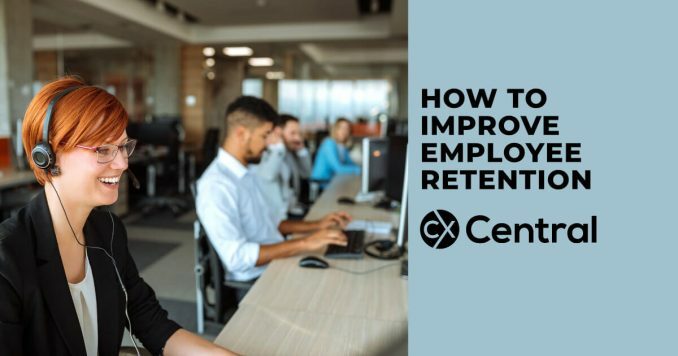 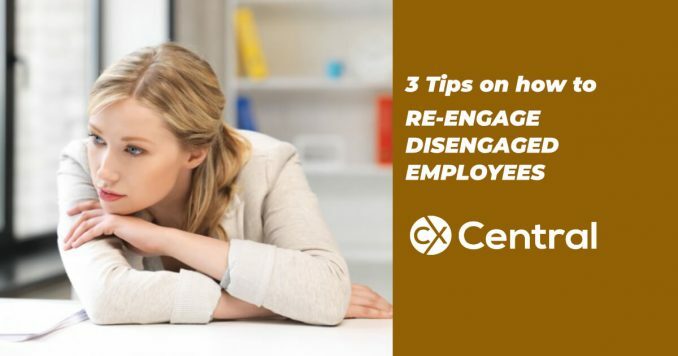 Employee retention can be a challenge for any business so these awesome tips will help engage your workforce and slow down or eliminate turnover. 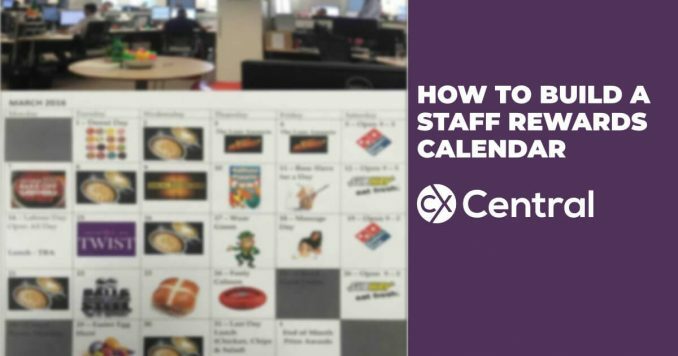 Having a staff rewards calendar is a great way to energise your workplace with a series of planned fun and interactive events on a monthly calendar. 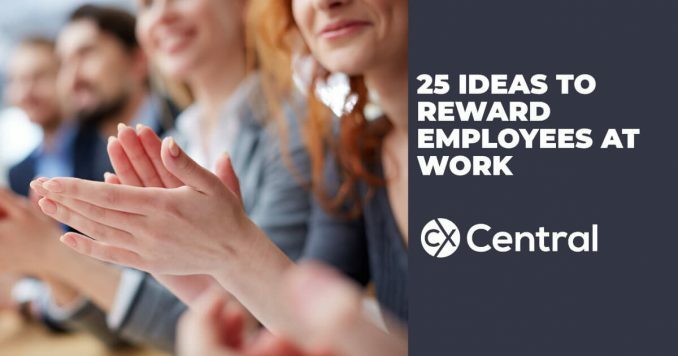 18 ideas to reward staff without blowing the budget! 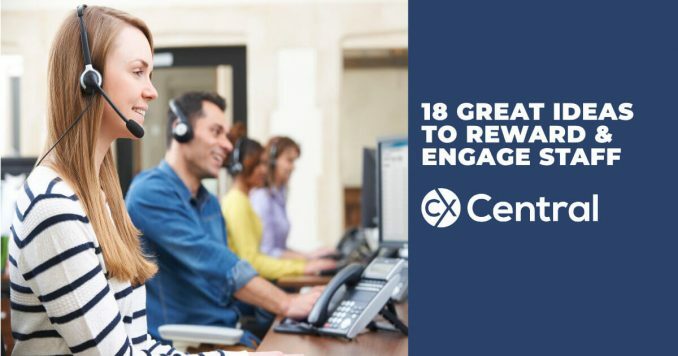 Boost staff engagement, lower attrition and improve the customer experience with 18 ideas to reward staff without having to spend a fortune. 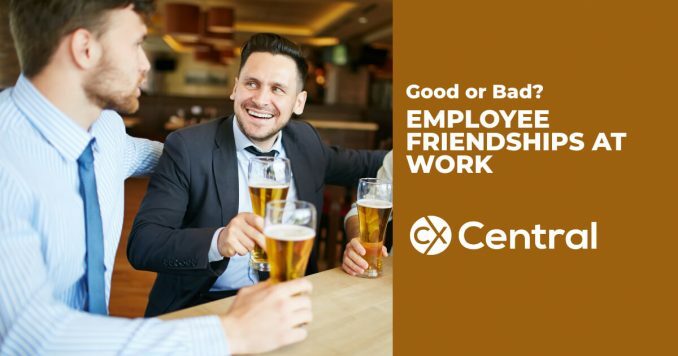 The new business currency is emotional and understanding the link between employee and customer engagement is crucial for businesses to succeed in an increasingly competitive environment.